IDC (International Data Corporation), provider of market intelligence and advisory, says that while the Indian smartphone market grew by 14.5 percent last year, iPhone sales fell by 40 percent in 2018. "The premium end of the market (above US$500) outgrew all other price segments in 2018 with 43.9 percent year-on-year growth, although it still constitutes a meager 3 percent share of the overall smartphone market. 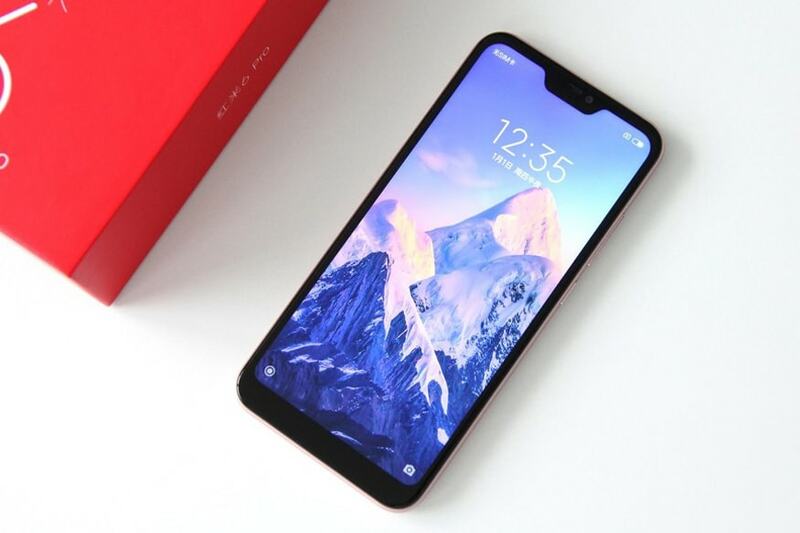 OnePlus emerged as the leader in US$500-US$700 segment on the back of the OnePlus 6 and the newly-launched OnePlus 6T. However, in the super premium segment of US$700+, Samsung surpassed Apple for the top position with its Galaxy S9 series", says Upasana Joshi , Associate Research Manager, Client Devices, IDC India.